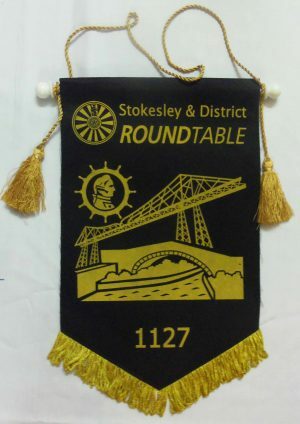 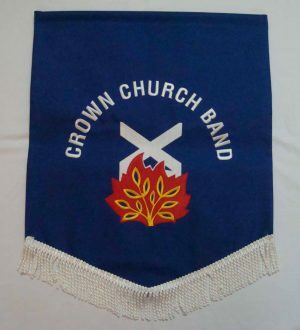 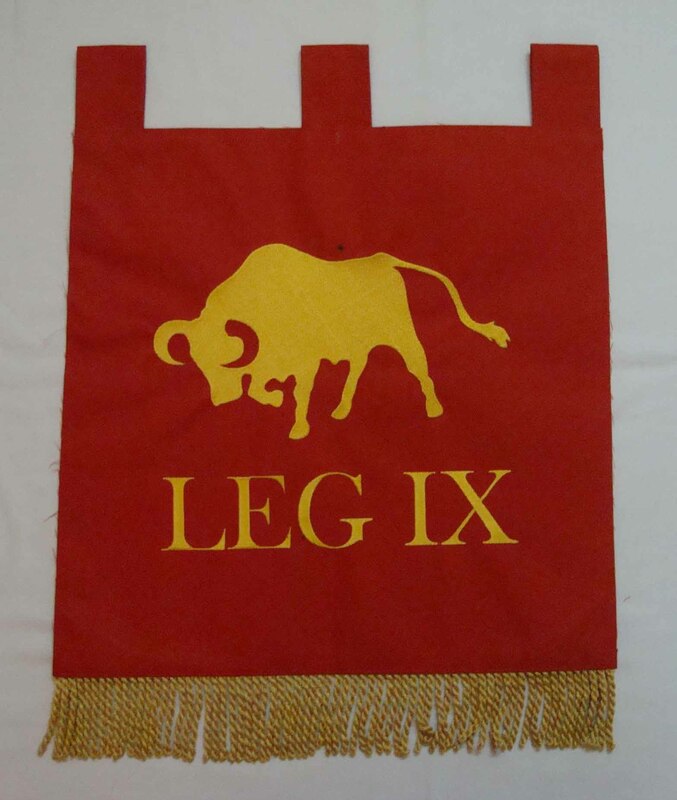 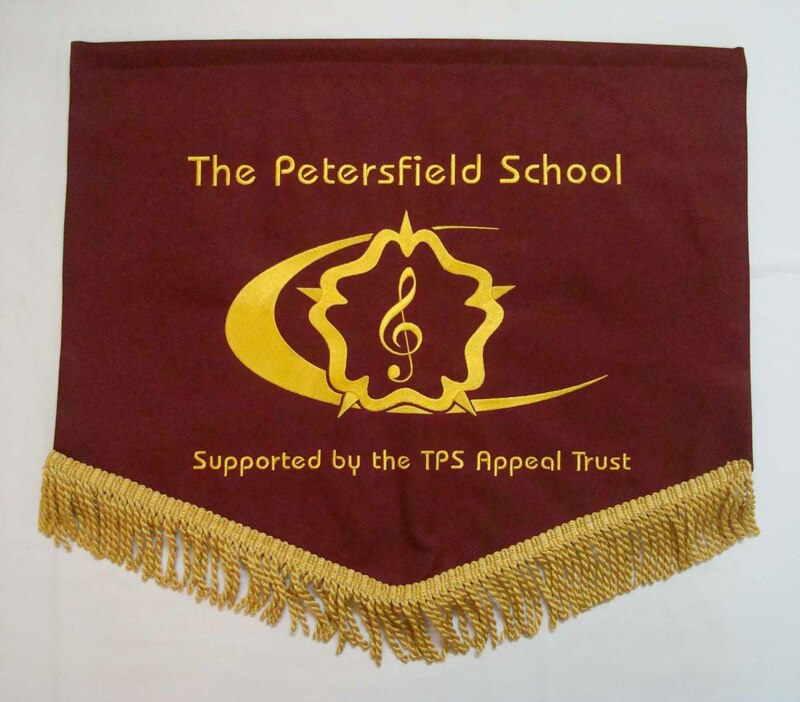 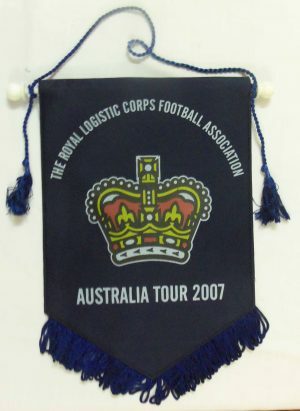 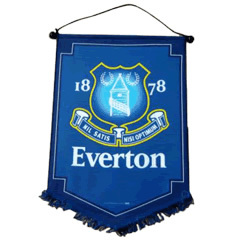 Printed or Embroidered Pennants are commemorative flags which are a great way of showing support for your Club, School or Association and can also be used as a fundraising tool or as an alternative to trophies. These are supplied fully trimmed with hanging tassels, fringe and a top rod and finials in a choice of small, medium and large sizes or can be produced to your exact requirements. 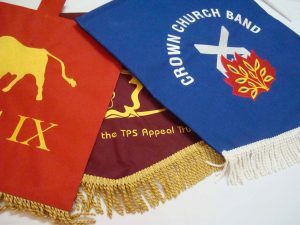 Available in a variety of high-quality materials at a competitive price. We can manufacture virtually any shape, size and texture incorporating your name, logo, design or message to meet your individual specification.